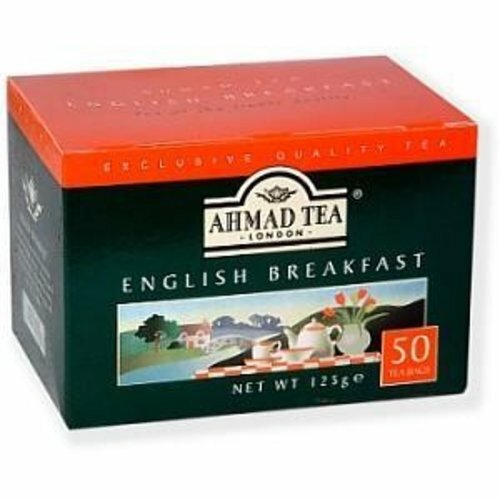 English Breakfast is the quintessential British Cup of Tea', a classically strong and full-bodied blend that goes well with milk and sugar. 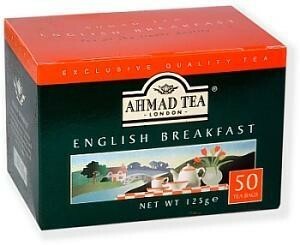 Ahmad's English Breakfast is a wonderfully satisfying harmony of strong, smooth, Assam, bright Ceylon and robust Kenyan teas. This is a brew to wake the senses first thing in the morning, complement favourite foods at breakfast and satisfy the taste buds at lunch and tea-time. Hyde Park has always provided Londoners and visitors alike with a taste of the countryside within the city. This 19th Century painting confirms that this has been so for many years and shows the timeless appeal of the world-famous park; somewhere to ride horses or simply take the air.